If you happen to be planning to go to Hawaii, there are many travel websites like https://discoverhawaiitours.com or https://pearlharboroahu.com/ that might offer a travel package that fits your needs. In this information age, it has become easier to look for resources when it comes to making travel decisions. However, not all travel sites are the same. Some are very useful, while others don’t seem to provide the value we need. Because of this, you must know which travel site is good to use. This is important, especially if you are going to a new place which you have very little knowledge about. Therefore, it is a must you read some reviews of travel websites. 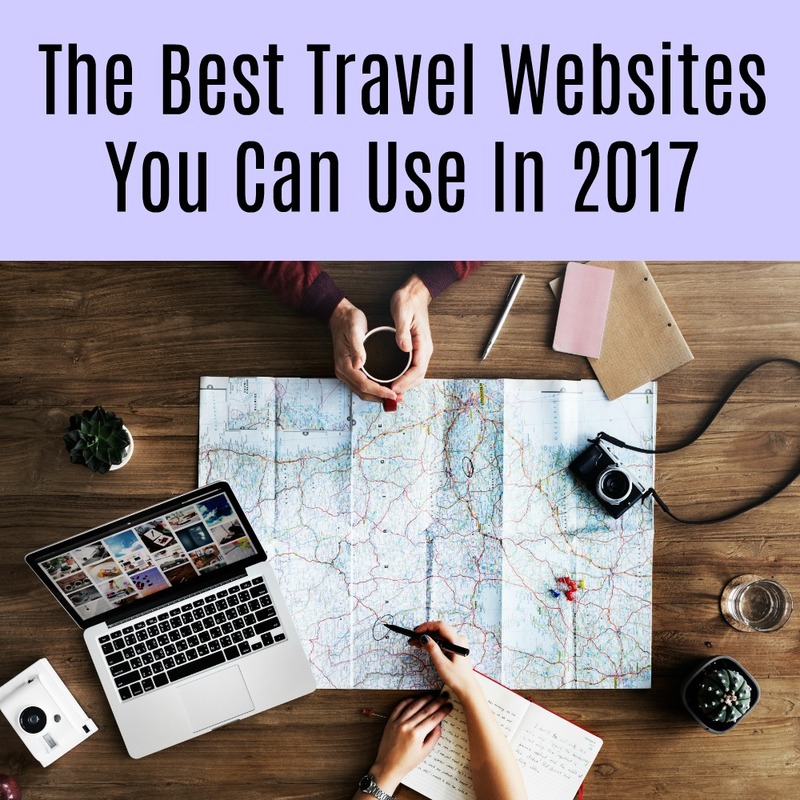 To help you, here are some of the best travel websites you can use this 2017. Booking.com is more than just a website. It’s, in fact, a tool that you can use in many ways in order to plan for your trip. This site connects hotels, airline companies, resorts, and other travel agencies in just one platform. Consequently, the site has become a search engine for travelers looking for the best accommodation and travel packages. As a matter of fact, Booking.com offers secret deals depending on which package you choose. TripAdvisor can serve as your travel planner, and the site is primarily a search engine site about travel. The good thing about this website is that it provides reviews about hotels, travel packages, and even about other travel websites. Such reviews come from firsthand experience in which customers share with the site. TripAdvisor gathers customer reviews and uses the information to educate readers. The only problem with this site is that you can’t use it to book for anything since it is just a search engine. However, you can make a travel itinerary or travel plan which you can save on the site. Expedia, on the other hand, can be considered a deal site. If you are looking for special deals, promotions, or the best travel packages, this is the site will be very useful for you. What is good about Expedia is that it doesn’t charge a fee when you book, change, or cancel your schedule, but in other sites, you will be charged around $75. The drawback with this site is that you can book for hotels and flights only as you can’t book for rentals or cruises. Another disadvantage is the inconvenience of its search engine because it requires a date in order to search for a flight schedule or hotel accommodation. Orbitz can be your ultimate travel site as it’s a one-stop-shop for everything travel. It’s not only a deal site and a search engine it’s also a booking site where you can customize a travel package based on your needs. You can book for hotels, flights, cruises, rentals, and so on. Aside from that, it also provides travel guides. Basically, it’s the combination of all travel sites. In addition, it also doesn’t charge for booking, changing, or cancellation of schedules. At first glance, it may seem difficult to determine whether or not a travel website is good. However, when you start comparing sites, you will notice their differences and their common denominator. All these sites provide useful information, but they also have their own respective features and services that may not be found elsewhere. It may still be difficult for you to initiate your own reviews, so the above reviews may help you get started.